The Eagles will play several dates in New York and New Jersey on their upcoming An Evening With The Eagles fall tour, industry sources told ZAGSBLOG. The legendary band will play Madison Square Garden, Barclays Center and the Prudential Center, sources said, but no dates have yet been announced. • Oct. 17: Greensboro, N.C. 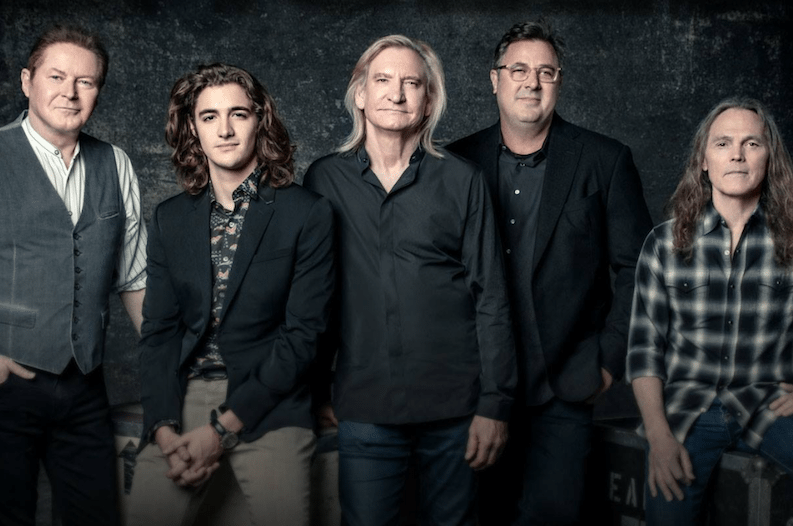 They joined the core Eagles lineup of Don Henley, Joe Walsh and Timothy B. Schmit for two well-received shows in July at Classic West (Los Angeles) and Classic East (New York). The band is also slated to play in Seattle Sept. 30.